Do you relish the South-Indian curry and rice but have a hard time finding consistent, pocket-friendly restaurants around you? 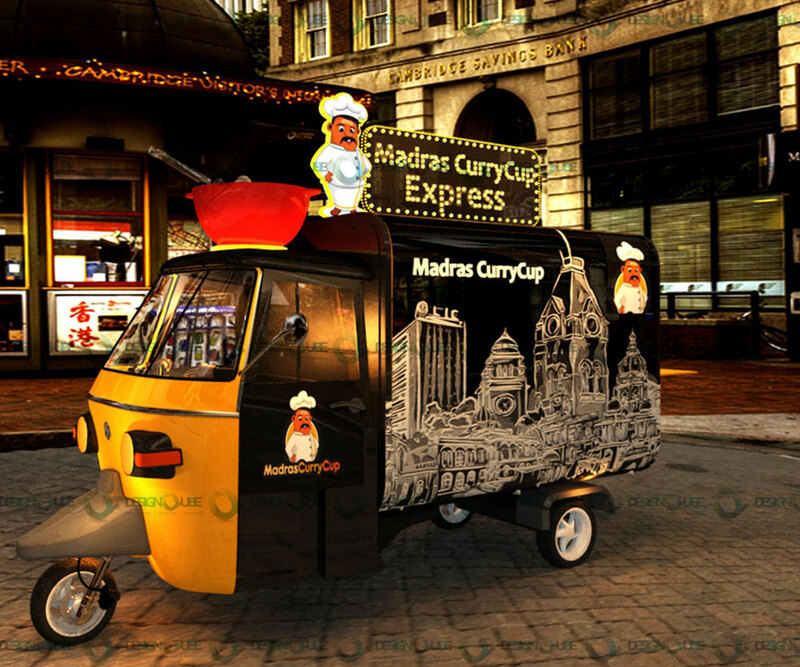 Madras Curry Cup’s Mobile Express Vehicles would be stationed around the city, selling freshly prepared, affordable and convenient to eat Curry Cups. The Mobile Madras Curry Cup Express intends to take the homely South-Indian curry and rice, in a convenient packaging, to all stratas of the society. We aim to break all socio-economic barriers, and achieve last mile connectivity to ensure that everyone in the city gets to savour the traditional recipes and Old Flavors of Madras in a modern template. Our Express is on the way. The revivalistic food venture to bring back the forgotten flavors of Madras and South India. Cooked with Happiness and Honesty. Taste's like mom's.